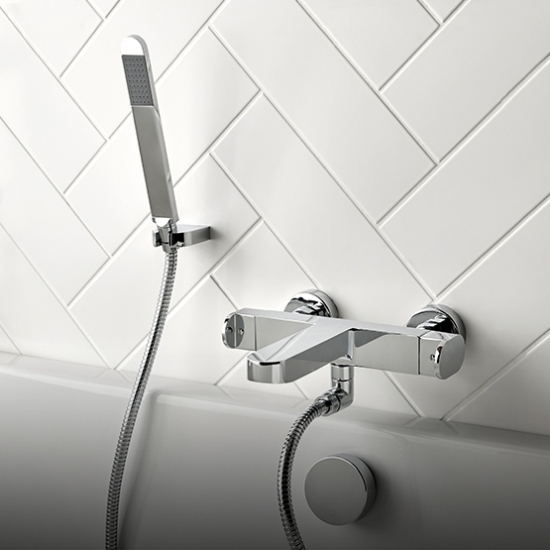 The next generation of Smart Showering. 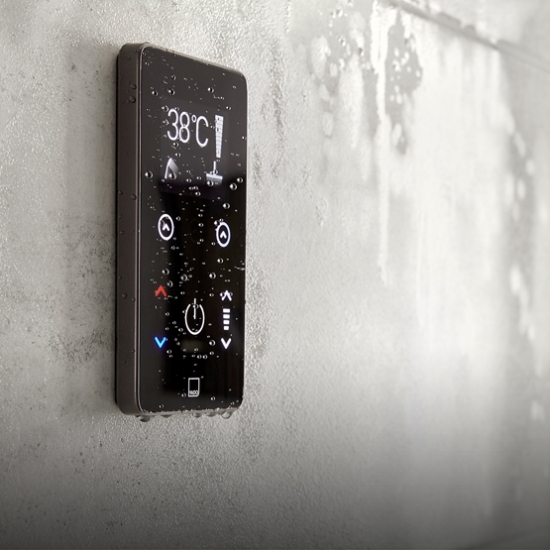 Simple, stylish and sophisticated; Sensori offers full control at your fingertips. 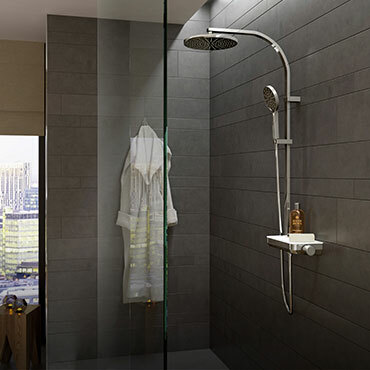 Innovative technology allows you to pre-set your showering and bathing preferences for a personally tailored experience. 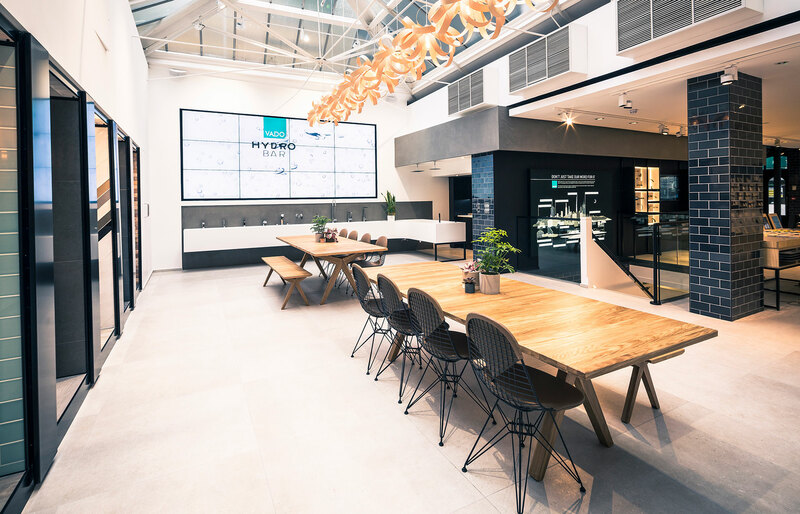 VADO have announced the opening of London based showroom, Material Lab. 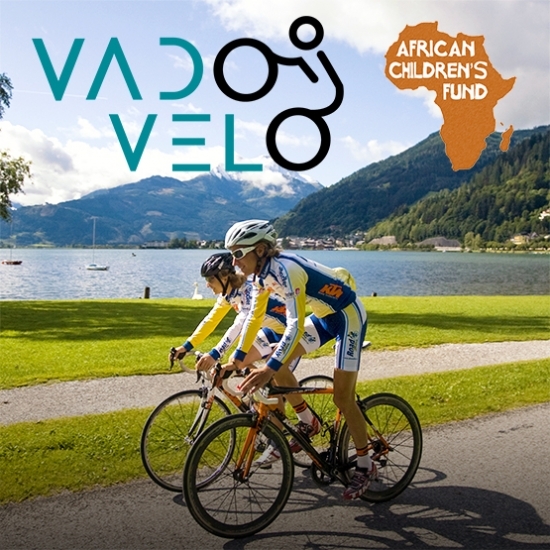 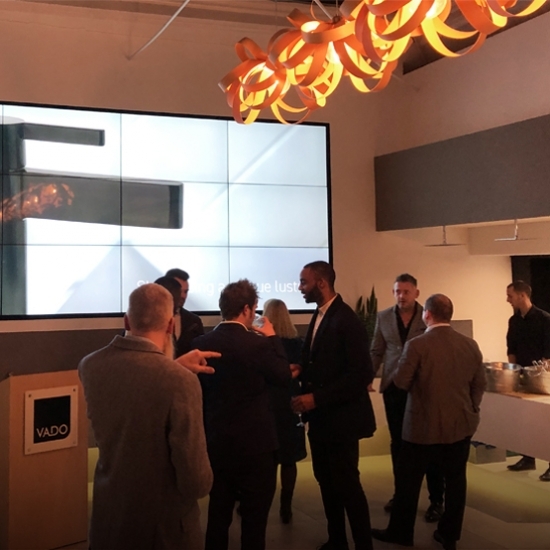 This facility offers a unique visitor experience for the Architect and Design community whilst providing an opportunity to showcase VADO’s extensive product range. 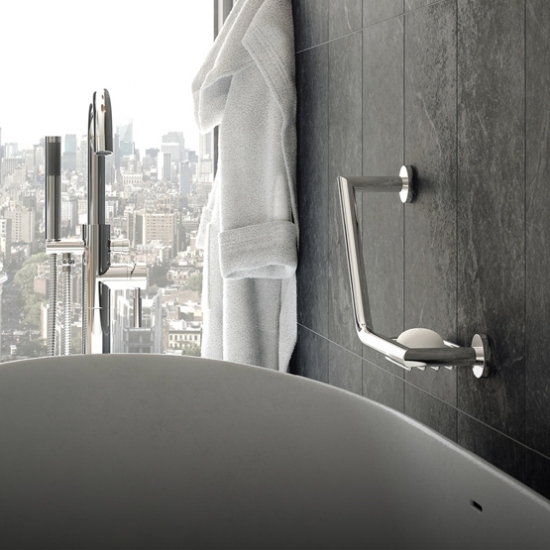 Omika harnesses the well-being properties of water to deliver a sensory spa experience to redefine bathroom living. 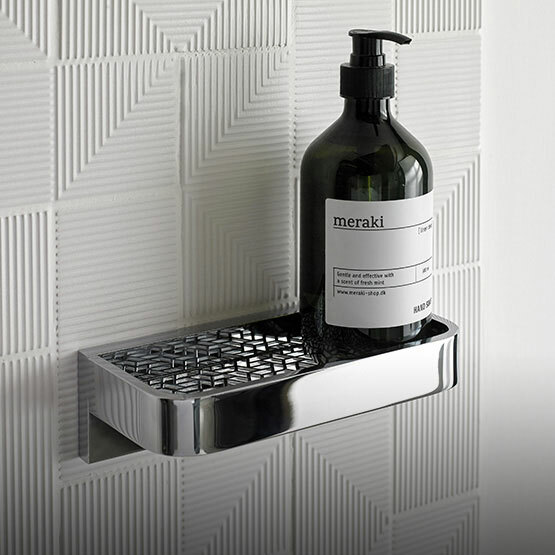 Unifying strong clean lines with a slim minimalist silhouette with an intricate geometric pattern. 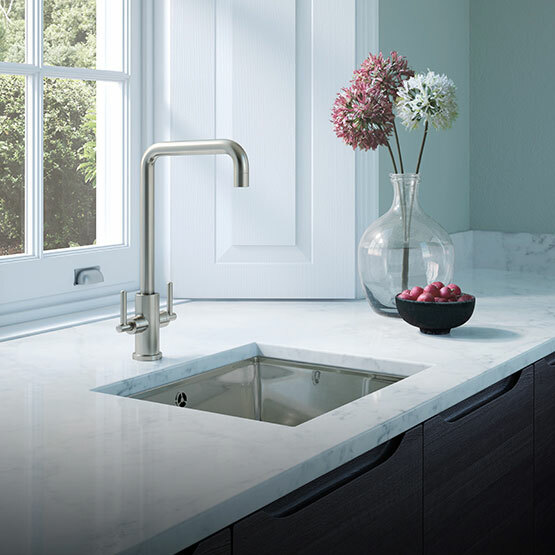 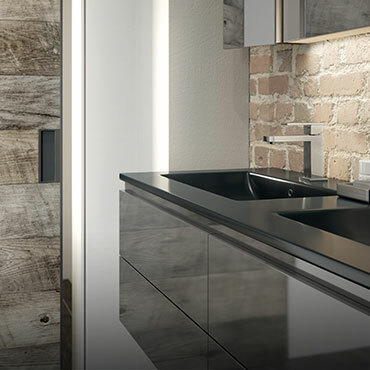 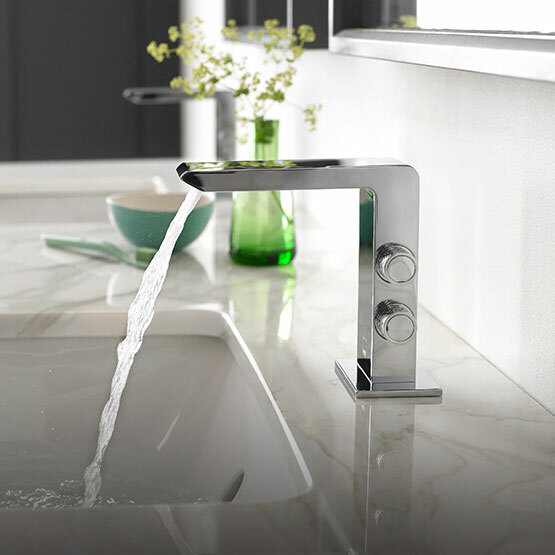 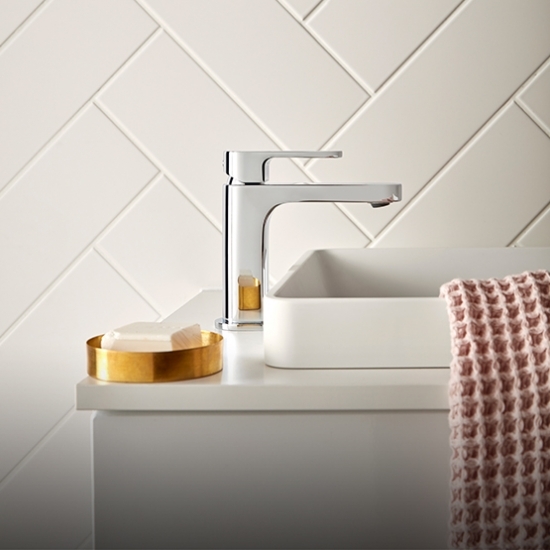 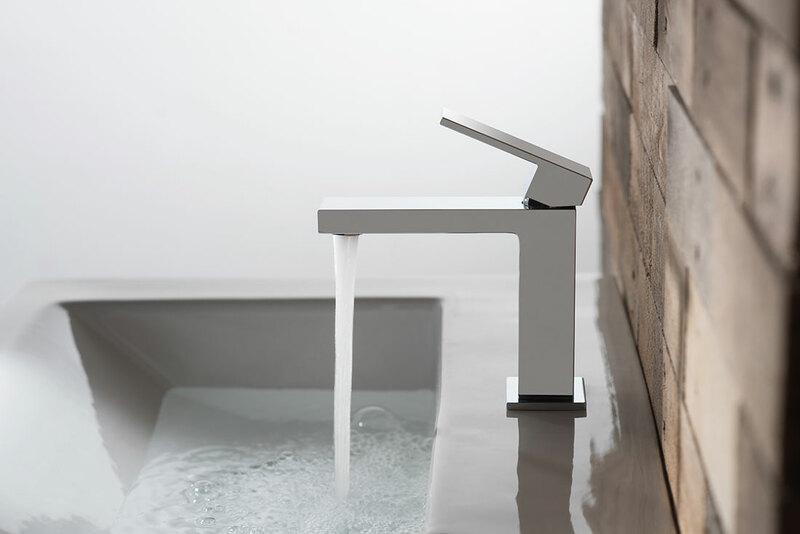 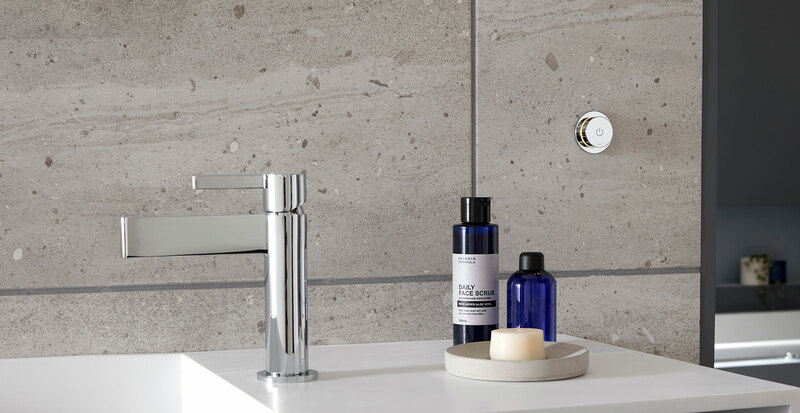 Featuring fresh forms and subtle styling, the slim Life basin mixer is a simple and practical choice for leaner sanitaryware and minimalist design schemes. 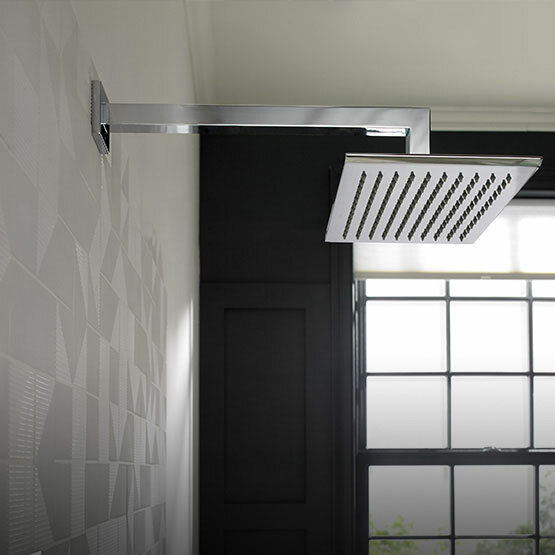 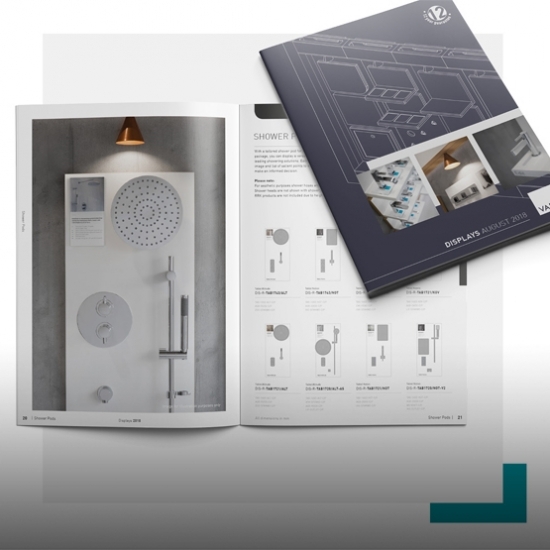 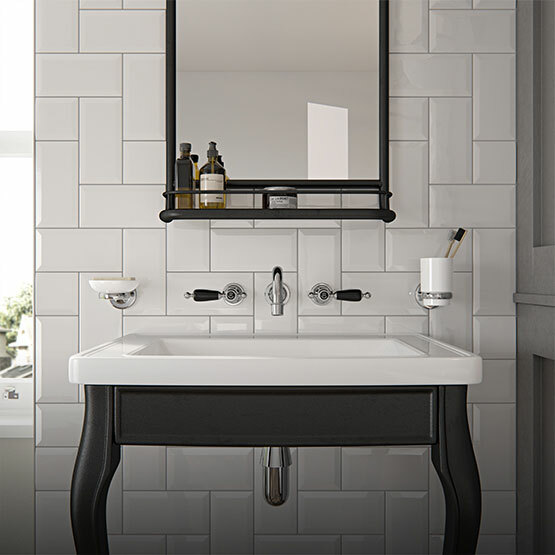 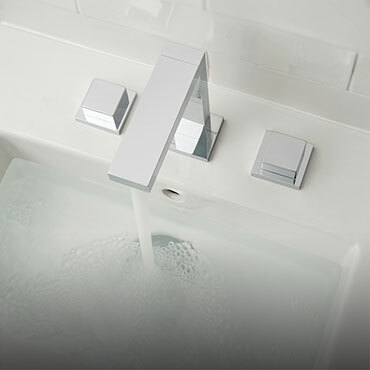 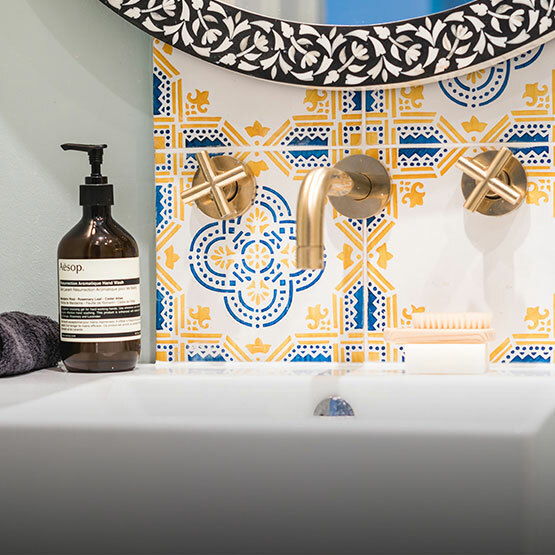 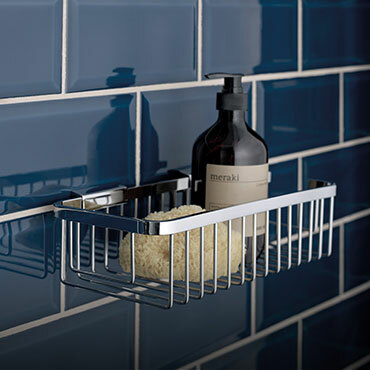 Our range of stylish and functional accessories to add the finishing touches and complete your bathroom design.